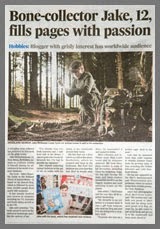 Two weekends ago, me and Dad were up early to go and explore a new deer wood. As we were about to leave, we looked out the window at the bird table, and saw this bird ! 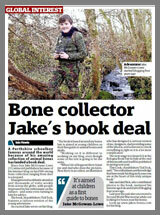 Because it has a red cap at the front it looks like a Lesser Spotted Woodpecker. 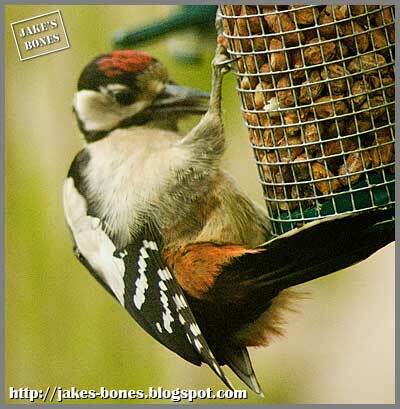 But because the underside of the tail is red, that mean's it's a Great Spotted Woodpecker. 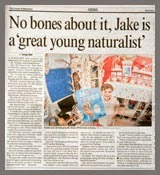 The red cap at the front (rather than the back) is because it's a juvenile. Here are some more new birds I have seen. ↑ I saw this duck with some mallards at the lakes at the university. 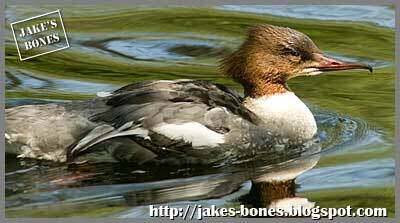 I am pretty sure this is a female goosander but it might be a female red-breasted merganser. ↑ Dad saw this when we were out for a walk along one of the rivers in my village. It kept twitching its tail and didn't stay still for long. 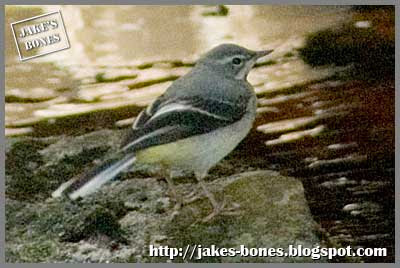 It is a juvenile grey wagtail. 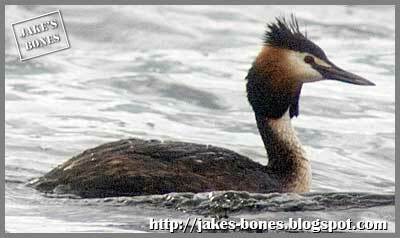 ↑ Dad guessed it was a kind of grebe, and when we looked it up we saw it was a great crested grebe. ↑ There have been tons of these around my village since spring. 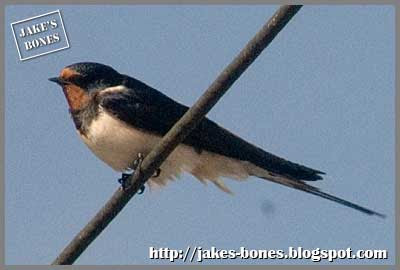 It is a swallow. ↑ This bird was singing at the very top of a pine tree one morning in a deer forest. 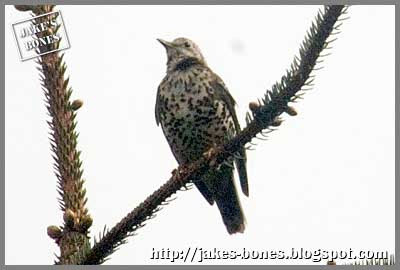 It is a mistle thrush. 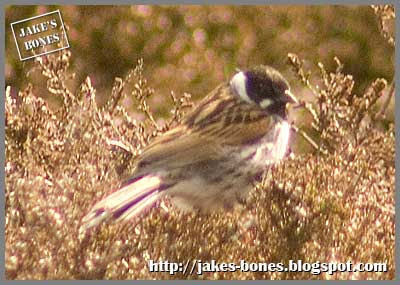 ↑ This is a reed bunting. 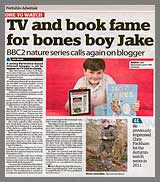 It was flying around a heather moor on mountains near my house. ↑ I saw this bird in May on the same moor. 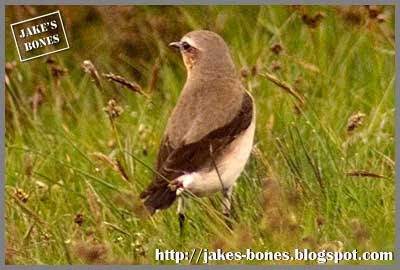 It is a wheatear. 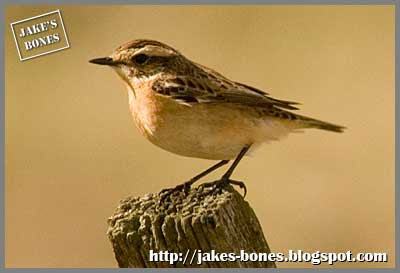 ↑ This one was tricky to identify but I think it is a female whinchat. 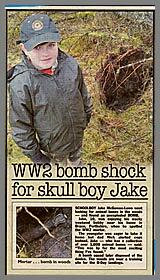 It was on a fencepost near a stream near Cat Skull Wood. 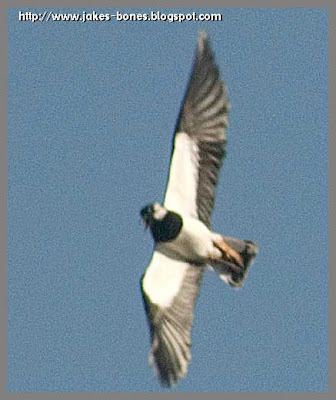 ↑ I have seen lapwings a lot in fields. 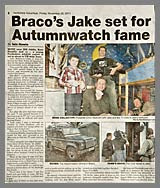 In April and May the males do amazing displays to try and attract females. 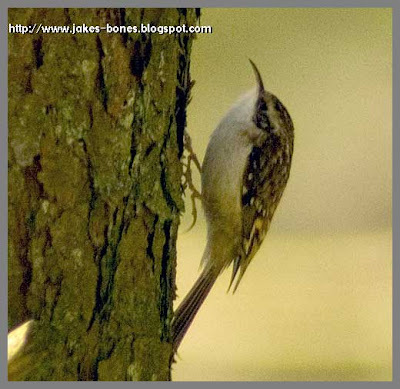 ↑ I have seen a treecreeper before, and this one was in the Pheasant Woods. They eat insects that live in tree bark. ↑ Dad only saw this bird once, in January, in the Secret Lake wood. 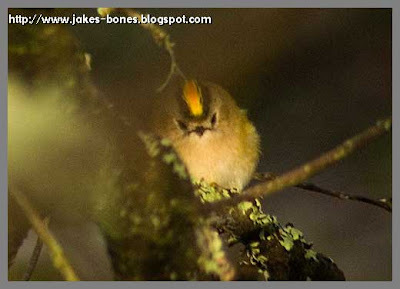 It is a goldcrest. 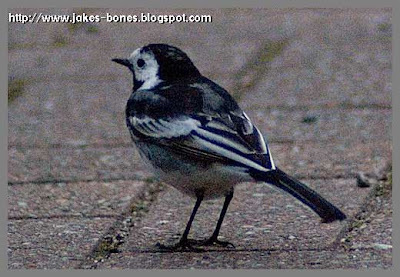 ↑ This is a pied wagtail, which are quite common. This one was on my drive. I've seen them a few times in cities. ↑ I am proud of seeing this bird and it is the favourite one I've seen this year. 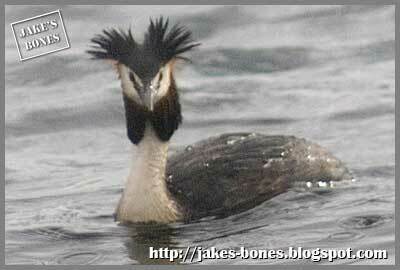 This type of bird has a special kind of beak where the tips of the beak cross over. 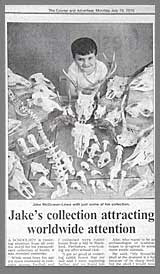 This is so it can get the seeds out of pine cones. 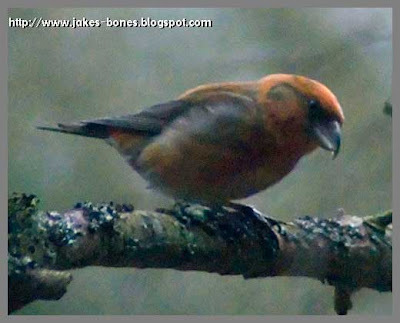 It might be a Scottish crossbill but I think the dirty bit on its face makes it a Common Crossbill. Dad and I were exploring a new roe deer wood which was on a steep hill. At the highest part of the wood we spotted it and Dad managed to get a picture of it before it flew off !